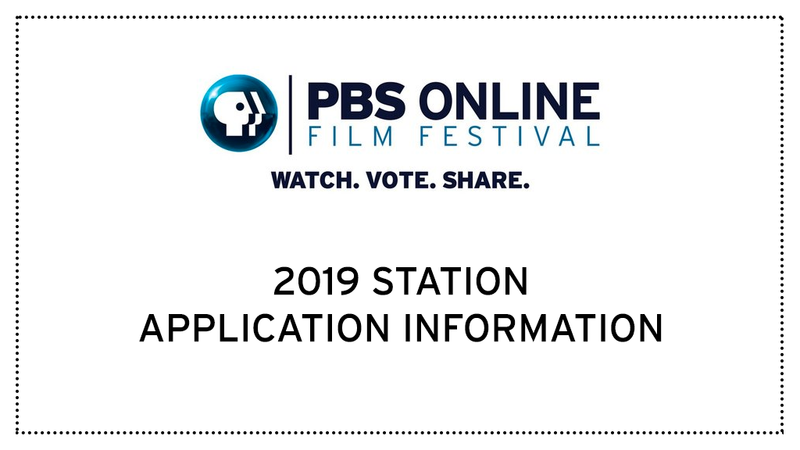 PBS Digital seeks up to 10 member stations to be part of the 2019 PBS Online Film Festival. The festival kicks off Summer 2019 and will showcase short films presented by partner stations, POV, ITVS, and the five-member public media minority consortium. This year the film festival will take place over a 2-week period from July 15 to July 26th. The films selected must be between 3-15 minutes long, produced within the last year and feature surprising stories (both fiction and non-fiction) that only public media can tell. This application is meant to gauge interest; please do not submit films at this point.